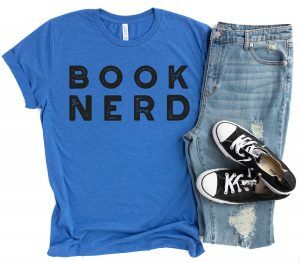 Every John Steinbeck fan will love this Of Mice and Men t shirt. 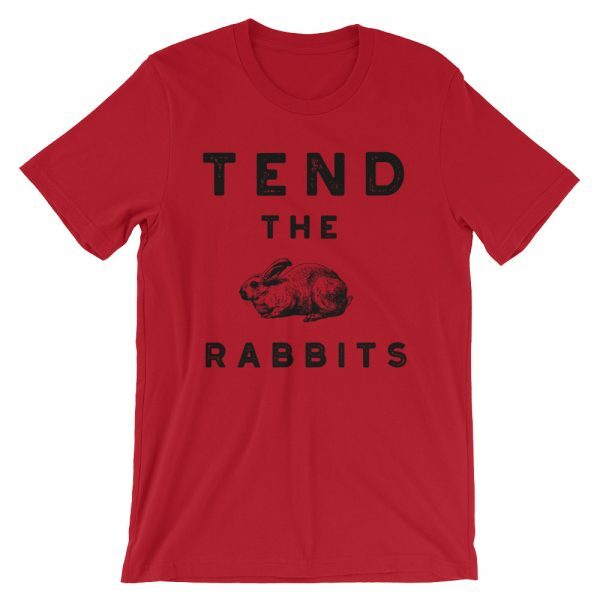 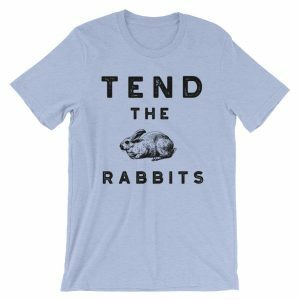 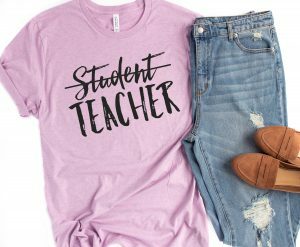 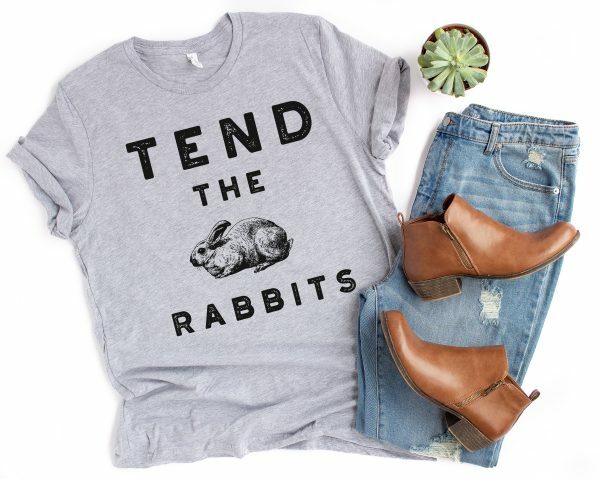 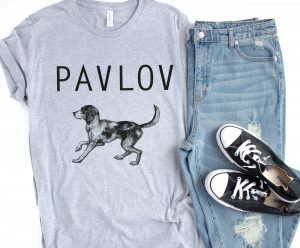 It features a vintage-look “Tend the Rabbits” design that English teachers and literature lovers will appreciate. This Of Mice and Men t shirt tends to run true-to-size, but if you’re in between sizes or prefer your shirts roomier, size up.